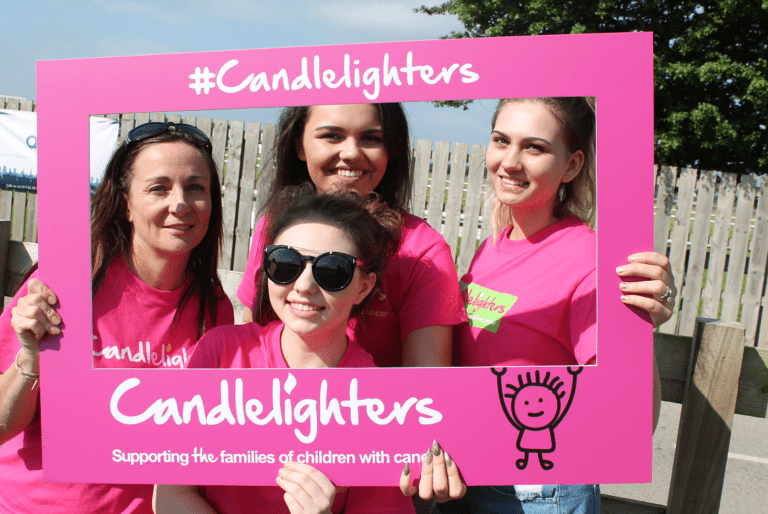 Whether you're looking to get involved as an individual or as a member of a group within the community, there are so many different ways you can support Candlelighters! 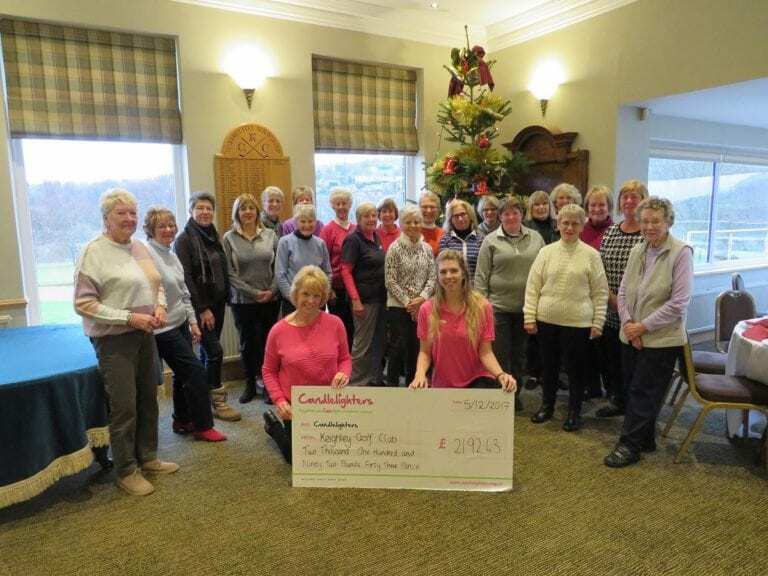 Find out more about ways you can donate, joining a fundraising event and get inspired by some of our current supporters! Volunteers are a big part of making what we do possible and we have a range of volunteering opportunities to suit all interests. 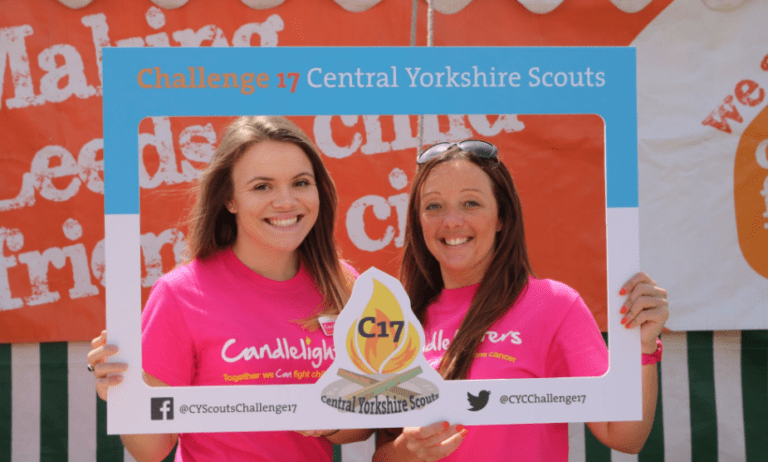 Meet your community fundraisers, join a fundraising group and download your very own fundraising pack!